Well, here we are, home stretch. 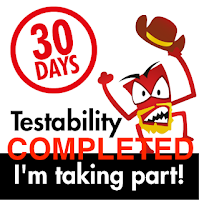 Almost all the way through the "30 Days of Testability" Challenge. there are several of these I haven't done yet and I'm sorely tempted to go back and do them retroactively. Yeah, let's get this one finished first before I demonstrate I've completely lost my mind ;). 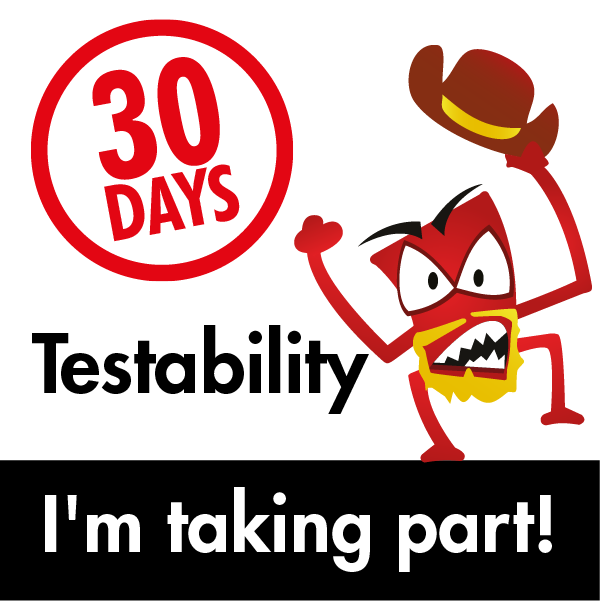 Relationships with other teams affect testability. Share your experiences on The Club. When we discuss just Socialtext, we are actually very small. When discussed within PeopleFluent, there are many more groups and departments with products that interact with us. Extend out to LTG and that number grows even more. Put simply, we have seven or so different business units and about twice that many more distinct product items that interact with Socialtext. Thus, yes, we are very aware that our product may work flawlessly (haha, but work with me here) and if we cannot show another business unit's product in ours, we're just as broken as they are. Recently, we have focused on greater communication and interaction with a variety of team leads so that we can discuss how our product interacts with theirs and how we can simplify/streamline approaches to help make the interaction smoother. 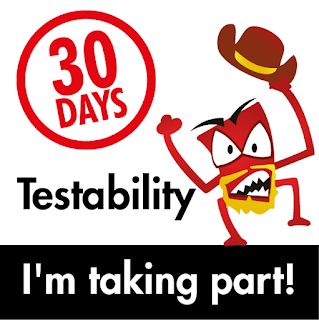 Primarily this is done through microservices, so that has been a recent uptick in our focus and attention for testing on all fronts. 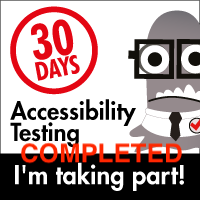 One of the ways that I try to help increase the level and ability to enable better testability is with my install and config project. To that end, I try to see how many of the components of other business units I can get to install and run on a given appliance and be useful. As our platform is the chassis that everything else rides along in, we are the ultimate consumer and presenter. To that end, any and all options I can configure and very]ify are working at the same time helps with that aim.